Mary Jo Larson’s business is to know the ins and outs of businesses – well, franchises to be exact. Larson is the publisher and vice president of Franchise Times, a Minneapolis-based trade publication that covers – you guessed it – franchises. 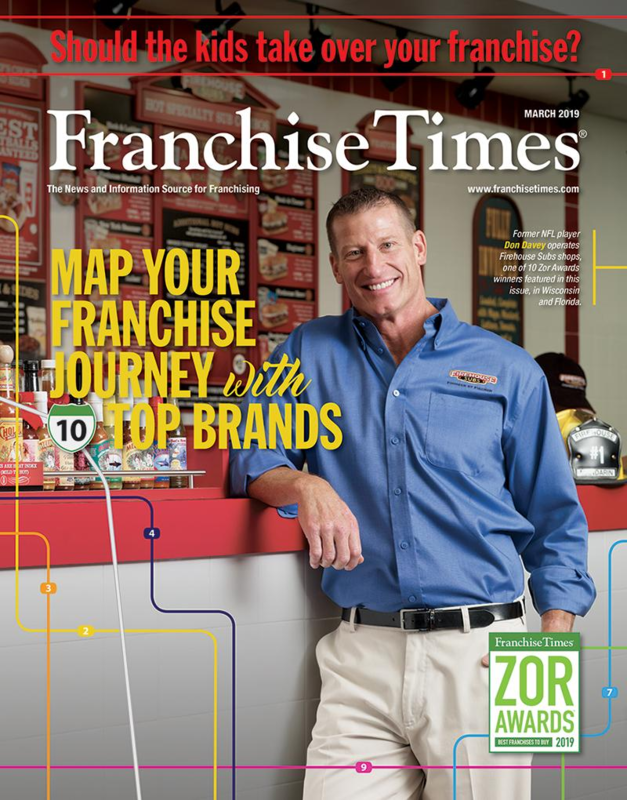 Though Larson’s work often involves telling the stories of businesses, she recently detailed some of the new changes in upper management at the Franchise Times and its affiliate publications. “It’s a very exciting time here, that’s for sure,” Larson said. Beth Ewen, editor-in-chief for the Franchise Times for the past seven years, will be moving to Chicago for her husband’s relocation, but will still contribute to the publication remotely as a Senior Editor. Stepping into her new role as editor-in-chief will be Laura Michaels, who previously served as managing editor. Franchise Times has two sister publications: Foodservice News and Food On Demand. While Nancy Monroe, who has worked with the Franchise Times Corporation for more than 16 years, steadily maintains the helm of Foodservice News, Food On Demand has seen some new leadership changes: Tom Kaiser recently became the editor of that publication. Food On Demand focuses on the intersection of food, technology and mobility, making this a perfect role for Kaiser, said Larson. While Kaiser will still contribute to Franchise Times, his primary focus will be Food On Demand. Though the food-centric publication is released on a monthly basis, Larson hopes, under its new leadership, there will be an increased frequency in its release. 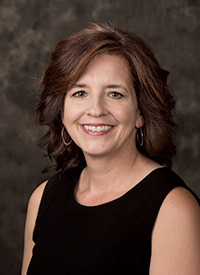 Although Larson acknowledged there is a learning curve in any news position, she remains optimistic for the future of the publications she helps oversee. “To have those new sets of ideas with anything keeps all of us creative and on our toes, which is good for our readers,” Larson said.